LOCATION & CONDITIONS: near Haro (La Rioja) - Spain. EXPOSURE: 1 X 1/250 sec. 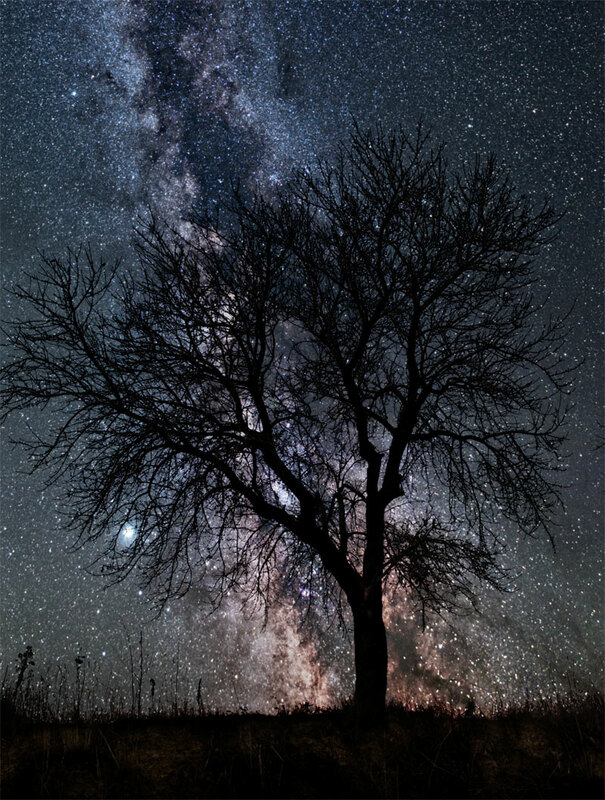 COMMENTS: The Milky Way image was taken several months later at Hontanar (Toledo).